Throughout the 1960s and 1970s, rock and roll music was king of the airways and the genre was dominated by guitar. The music was mostly drawn from the well of traditional African American blues music. It had proven a very deep well from which to draw inspiration. By the late 1970s the ears of rock music fans had grown accustomed to those sounds, and so things less derivative of the blues began to become popular. The demand for guitar driven rock music had not changed, but the style of music did change. Creative new techniques for guitar playing were suddenly all the rage, and two of the foremost practitioners of such were Edward Van Halen, and Steven Vai. What were these changes to guitar playing? We began to see what we've fondly come to know as shredding. What is guitar shredding? Shredding is a more athletic sort of guitar playing, involving advanced techniques such as extremely fast alternate picking, sweep picking, finger tapping, and severe whammy bar use. Shred guitar playing spawned a need for new styles of electric guitars and equipment. 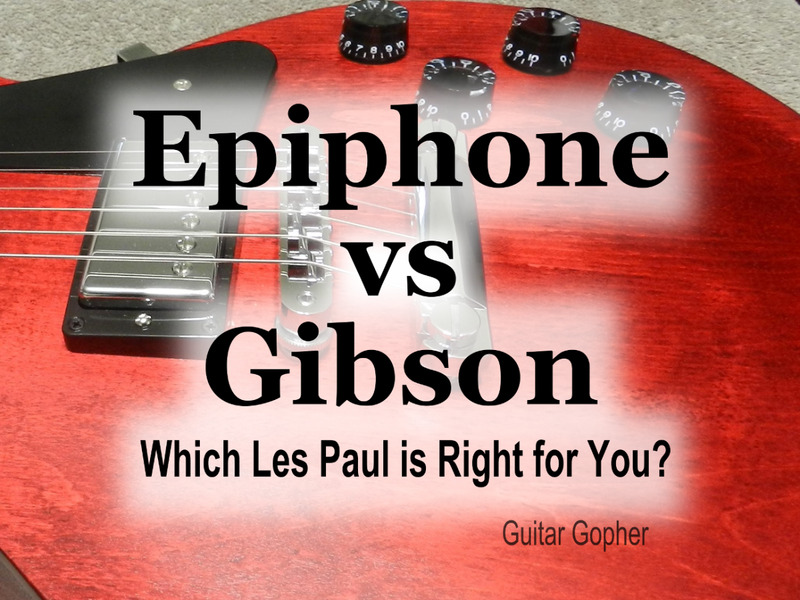 This page concerns two of the persons most responsible for the inception of the style, and the exact guitars those two prefer to use in the present day. Edward Lodewijk Van Halen is a Dutch American musician. We often forget that he's an immigrant to the United States because he's been such a huge influence here for so many years. His father was a Dutchman, and his mother was born in Indonesia, Eddie has more in the way of globalist credentials than lots of the rest of us do. He's certainly a man of the world now. Eddie, as he's been known for decades, has the middle name which is the Dutch equivalent of Ludwig, and Ed's dad named him this after Ludwig Van Beethoven. 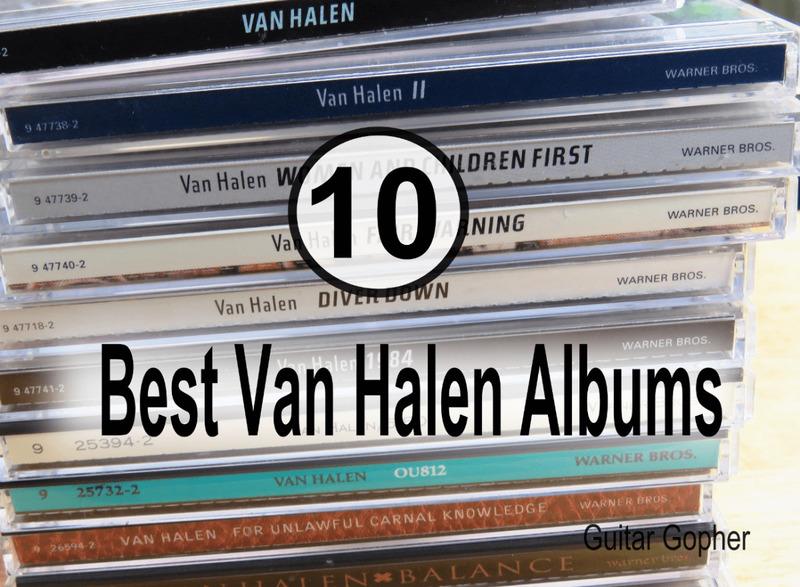 Jan Van Halen had been a multi-instrumentalist himself. Eddie carried a bit of the tradition on when his first son was born, as he named him Wolfgang, after Mozart. From an early age Edward was winning piano competitions. The funny thing about this was he was pretending that he could read the music. He never learned to read sheet music at all, he learned what he did by sight and by sound. Alex is the older brother of the Van Halen brothers, and when Eddie heard Alex's drumming reach the point of seriousness, he would ditch the piano in favor of guitar. Citing Eric Clapton, and even more of Jimmy Page as his main influences, Eddie Van Halen would go on to create a style vastly different from either or them, or from anyone else who ever played guitar. 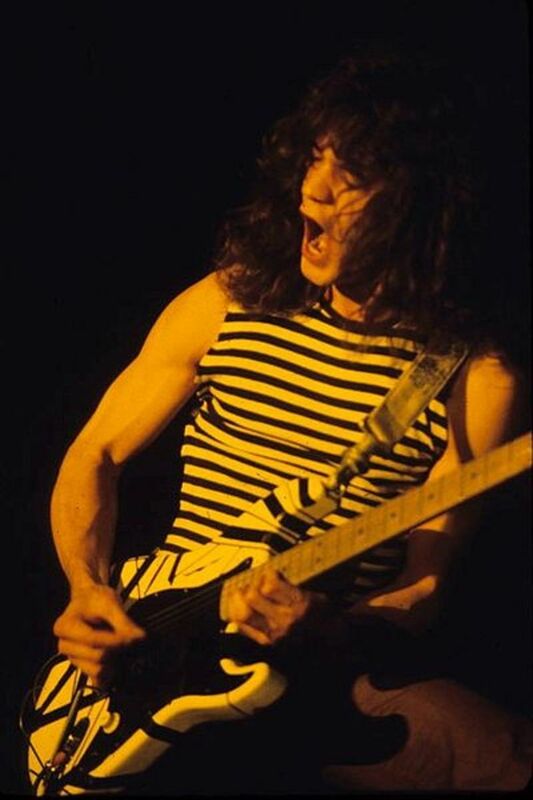 While two hand fingerboard tapping had existed as a technique for a long time, Eddie Van Halen would take the technique and expand it so vastly he may as well have invented it himself, but that was only part of his amazing sound. His unique sense of rhythm and melody were unlike any other before him, and then there was the fast tremolo picking, the use of artificial harmonics, vibrato, serious whammy bar abuse, and effects. 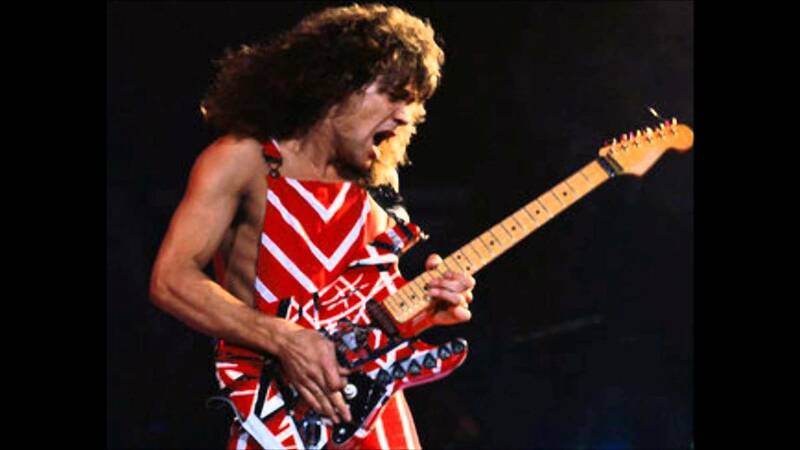 As for myself, I'll never ever forget just how cool I thought Eddie Van Halen looked on MTV back when the Van Halen album 1984 was being played widely on radio and videos. Eddie would be smoking, running and jumping on stage all while playing things I could only dream of playing. Steven Siro Vai was born in New York as the son of Italian immigrants, and he was well suited towards becoming a musician at an early age. At just five years Steve had what he describes as an epiphany just after hitting a couple notes on a piano. He had suddenly understood how music worked, and was created. The next year he was introduced to his first guitar. Steve's parents were the sorts who always had music playing in their home, and Steve remembers West Side Story's 1961 soundtrack as a major influence in his love for the art-form. A few years later he would, like Eddie Van Halen, become much more aware of what a guitar could do after hearing Jimmy Page of Led Zeppelin soloing in the song Heartbreaker. In 1973 Steve would begin taking lessons from another New York man of Italian extraction, and he'd become maybe the greatest student of the greatest modern guitar instructor, Joe Satriani. While going to school at the Berkeley College of Music in Boston, Steve would take his first professional musical job as a transcriber for one of the most ridiculously prolific band masters in music, Frank Zappa. Steve didn't stay with Zappa as merely a transcriber for long, soon he was listed in album notes as a stunt guitarist who's guitar parts were impossible. Bigger fame was ahead for Steve though, as his instrumentals were being published in the big Guitar magazines. Soon, Steve would appear in film as the devil's own guitarist, in Crossroads. As the 1980s progressed Steve's employment situations would only become more challenging. He'd replace the great Yngwie J. Malmsteen in the band Alcatraz, and following the initial breakup of the original Van Halen, Steve would take up with vocalist David Lee Roth, seemingly replacing the great Eddie Van Halen. Steve is still performing and recording today, but he is also working towards giving back. His Vai Academy and Alien Guitar Secrets Masterclasses are geared towards education, not just in guitar playing, but in working in the music business, and life itself. First off I want to be clear that what I am discussing here is the version of this guitar made in the United States of America. 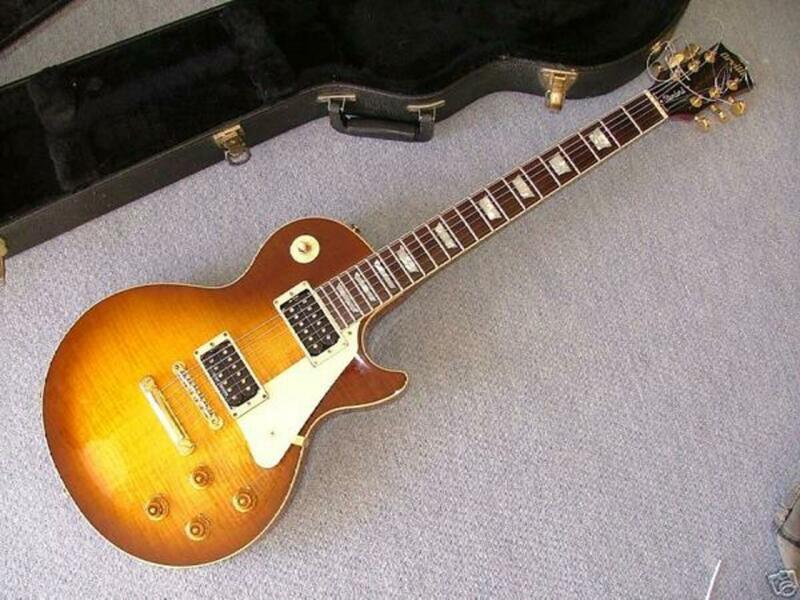 There are much more affordable versions of this guitar manufactured in Asia. Guitars made in the USA these days are crafted with the highest level of care, with the finest grades of wood and hardware, and by the most skilled crafts-persons. 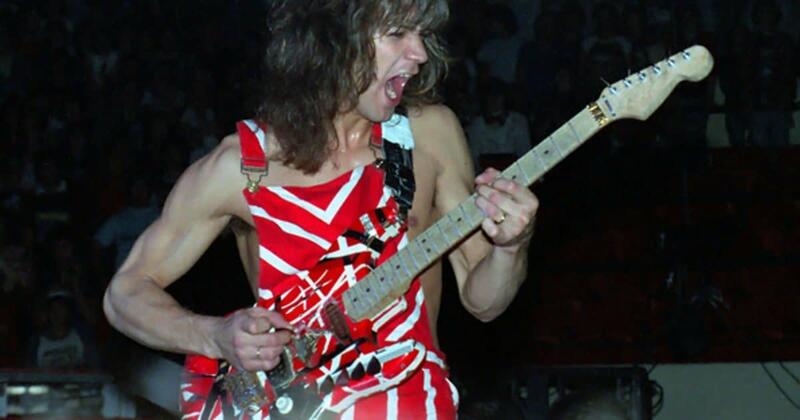 The EVH Wolfgang USA is the exact guitar Eddie Van Halen can be seen playing in concert today. The body of this guitar is of basswood, and basswood is quickly becoming one of the most prevalent woods used for bodies of solid body electric guitars. Why is basswood such a big deal now? There are absolutely no sustainability issues with basswood, it is available in big quantities, and it is nearly a perfect wood for solid body electric guitar bodies. What makes it so wonderful for such a use? It has a tonal character which allows you to color your sound exactly how you want it by using your tone controls on the guitar, and the controls on your amp. In other words, you can make a basswood guitar sound like a Fender, or like a Gibson, it is up to you. The only drawback here is this wood is softer than something like mahogany or ash, and if you are not being careful, you can dent the body. What you can not see from a photo is this guitar has an arched top. This guitar's body is not just a slab of wood like a Telecaster, but had some seriously carefully done carving to provide an arch on the top. When you pick one up and have a look at it in a store, you will see and appreciate exactly what I mean. The top is arched not unlike that of a Gibson Les Paul. Maple is probably the single best wood to use for an electric guitar's neck, and that's what we have here, but this is also quartersawn maple. When a piece of wood is quartersawn it is more stable than in any other type of cut. Why isn't every neck quartersawn? Great question, we don't like to waste good maple, this is the only good answer to this. Brothers and Sisters, this is an ebony fingerboard on this guitar. Ebony looks and feels gorgeous, and there is no finer material to use for a fingerboard. Ebony is becoming increasingly dear. It is something to be proud of. Then the fingerboard radius is a compound one going from 12" and flattening out to 16" as you travel up the fingerboard. The pickups here are EVH brand humbuckers. Do you want to sound like Eddie Van Halen? These are what he uses. When I played this guitar I did not sound like Eddie because I'm not that type of guy, and ran the guitar through an amp clean. I felt like I could get all the HH Strat sounds in the world, and I already knew what the thing would sound like using high gain on an amp. A Van Halen guitar is going to have a Floyd Rose, and this one is branded by EVH. I couldn't tell the difference between this FR and countless others except this also has a D-Tuna. What the heck is that? The D-Tuna is something I really do like and find quite useful, as it allows one to go from standard tuning to drop-D tuning in an instant. The Ibanez JEM guitars have been continuously produced since 1987. This guitar is the epitome of what we call a Super Strat. There is some bit of controversy as to whether Steve Vai or Eddie Van Halen created the first Super Strat, but for our purposes here, we merely want you to understand this is one, and this one is an extremely successful product in the industry. Like the EVH guitar above, there are far more affordable models of Ibanez JEM than this one, but this is the guitar Steve Vai plays when you see him in concert, or hear him on an album. The guitar I'm displaying is additionally known as the JEM77 Floral Pattern 2. Steve is pretty fond of floral patterns on his guitars, and dadgummit, we should venerate individuality. You need to know for sure that this exact same guitar is sold with different pattern finishes that come with different inlays and such, but besides that, all new JEM77 guitars are the same. Notice how I said NEW ones are the same, the JEM77 has been manufactured for a long time, and the specifications of older ones can be very different from this new one manufactured today. The body of this guitar is of basswood. Friends, when Eddie Van Halen and Steve Vai both are using this wood for their finest guitars, that really ought to let you know something about it. This wood is used on guitars much less expensive, but also on top shelf instruments, it is inexpensive as a material, but also outstanding. By using an inexpensive wood like basswood, one can use the best hardware and keep the prices down some. The neck is made from five different pieces of wood, mostly these pieces are of maple, but then some are of walnut. You can bet your life this neck is not going to warp unless a fool or terrible circumstances are involved. 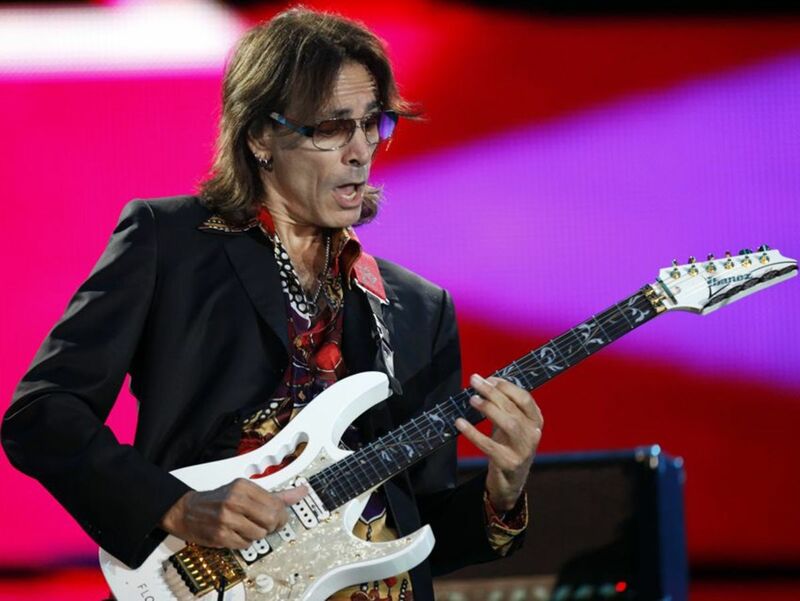 Steve Vai likes a rosewood fingerboard. Hey, I prefer ebony, Steve Vai prefers rosewood. He's Steve and I'm just a guy. This is another fingerboard designed for fingerboard acrobatics, and is specifically known as the JEM Prestige profile. The Evolution neck and bridge humbuckers are the result of 2 years of research to come up with the right sound for a very demanding player and his axe: Steve Vai and his Ibanez JEMs. Both pickups are designed for maximum impact and power. The neck pickup is fat, punchy and loud. The bridge pickup is tight, aggressive and louder. Both pickups have a patented dual-resonance configuration to reproduce more harmonic overtones than conventional humbuckers. The Evolution pickups were originally designed with live gigs in mind, but they have so much presence and definition that they're great recording pickups, too; they slice right through even the densest mix. Besides all of that, there is a single coil pup in the middle, and the two humbuckers come with switching circuitry allowing them to be split into single coil pickups. When you think of versatility in a single guitar, you have to think about this one. The basswood allows the single coils to attain Stratocaster glassy tones, and when in humbuck mode, the crunch Ibanez is always known for. The double action tremolo whammy bar and locking nut ensemble are obvious features. To be honest, I'm not a whammy guy, so when I test drive a whammy, I'm not the most distinguished one to opine on the matter. Steve Vai endorses this one, and so, I'm not sure what more you could want. When you go to a bar and sit down to order a margarita, you often get choices between typical, and top shelf. These guitars are top shelf. 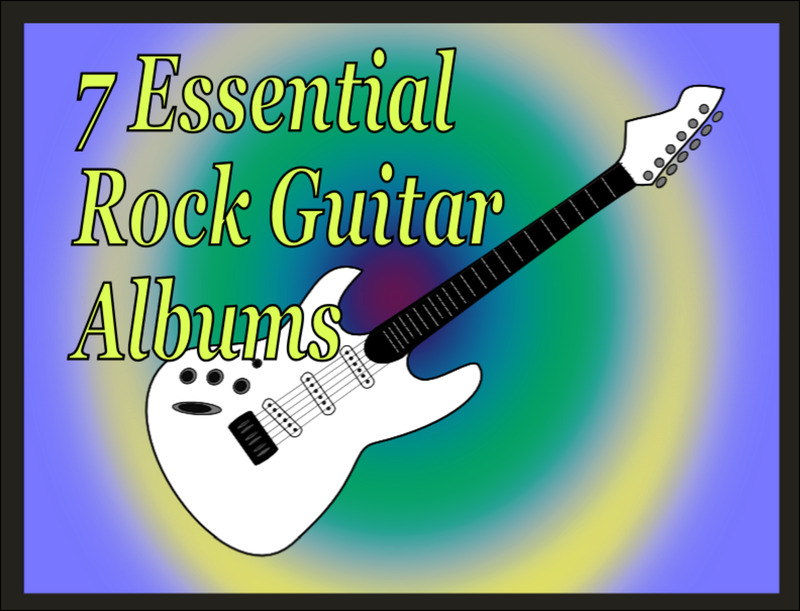 There are less expensive versions of these available, but what I'm discussing on this page are the guitars you buy when you are a person with some serious cash to spend towards a very particular end. We're talking about three thousand dollar guitars. Yes, you can absolutely purchase at least three professional guitars for the price of either one of these. The kind of person who should be interested in these two specific products is the person who has been playing guitar for a long while, and can play well enough to get paid regularly for it. I'm not saying a serious amateur shouldn't own one. I've spent four thousand dollars on a guitar before, and specifically because I wanted one which sounded like one hero of mine. You're going to get what you are after when you spend like this. I only hope a buyer has the dedication to make the investment worth their while. Eddie and Steve are iconic persons from my youth, but they're still persons you can go and see, and their style of music is extremely inventive. These are their guitars, and someone out there is going to take one and create some stuff so beautiful it'll be remembered for a long long time. How to choose between them? The Ibanez JEM77 is clearly a more versatile guitar for its circuitry. 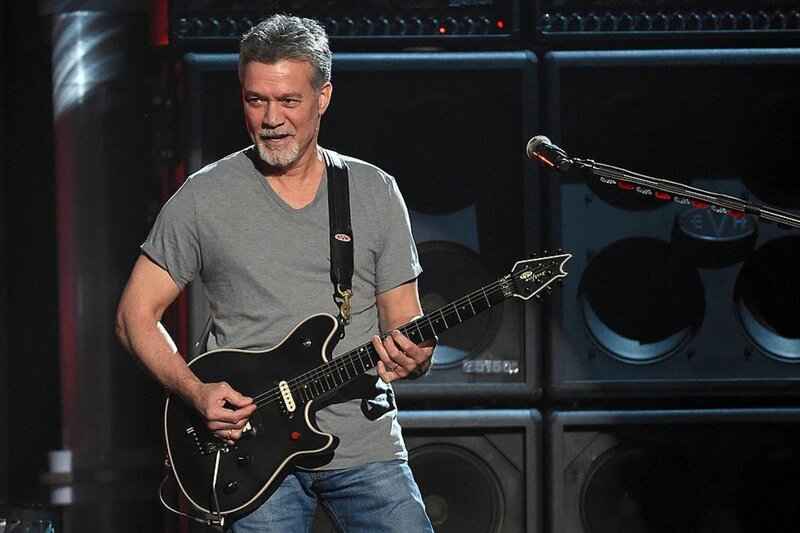 Eddie Van Halen hasn't been a player with much use for single coils, but that's just him and his idea of what his tone should be, and no one should limit themselves based on the notions of one person, no matter how great. Jimi Hendrix, for counterpoint, never seemed to care about humbucker tones at all. It's the difference between Skywalker and Yoda. Flavors of Jedi. I've gone this far and not even mentioned there's a finger grip handle on the Steve Vai Ibanez. Isn't that something? Thanks for reading. I have a USA Peavey Wolfgang and I love it. What strings did you use? Because I'm mostly a steel string acoustic player, I string my electric guitars with heavier gauge strings than most people do. The reason I do this is because I don't want to have to change my attack, usually with a plectrum, too much. I noticed a long time ago, when I was basically a kid, that I had a real problem going from playing one of my acoustics, to one of my electrics, and the problem was mostly the change from playing something with medium gauge strings, to very light gauge strings. My right hand was too used to really digging in hard, and so I had to sacrifice some ease on my fingers in regards to my electric guitars, for the sake of convenience. I sometimes even go so heavy as to use a wound G string on an electric guitar, but that isn't really necessary. Stevie Ray Vaughan used to do that, and I'm not even close to being good enough to be in a conversation about that guy. .10s on the little 'e' is what I usually buy. Thanks Christopher. All long running models tend to have years where specifications are much different from other years. Stainless steel frets? Aw Heck Yeah. The Jem's that I own have one-piece (scarf joint) necks without a volute, some are Ebony fretboard & some are made with an Alder body... Really depends which year and which model. And I just got my O2' Jem SBL stainless steel frets, Ahh-Maze-ing! Jimi actually liked humbuckers .He used Gibson Les Pauls and Flying Vs onstage throughout his brief career.